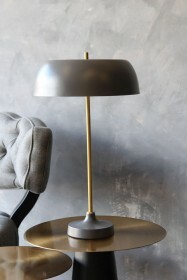 This Ventana Table Lamp has a striking appearance that would compete with a floor lamp but has the benefit of being smaller and of course shorter and can therefore be placed beside the sofa, or chair or on as part of a display on a side table in the corner of the room. 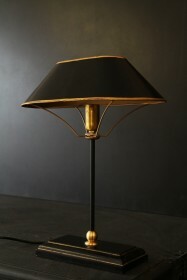 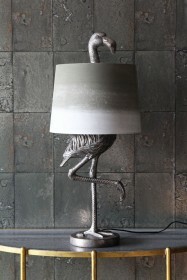 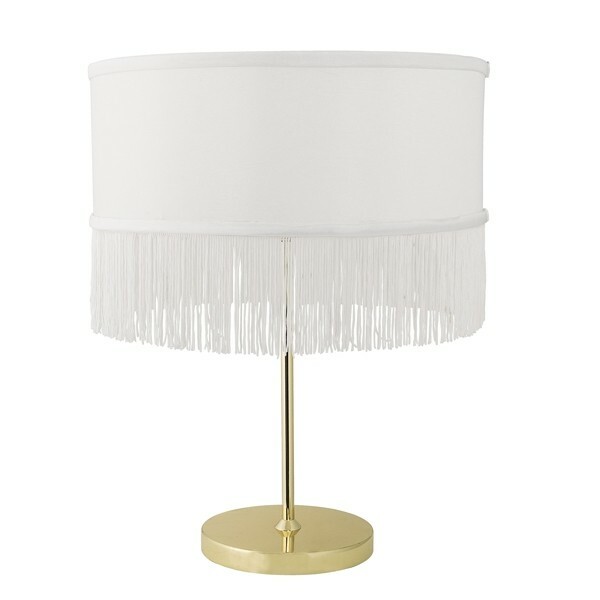 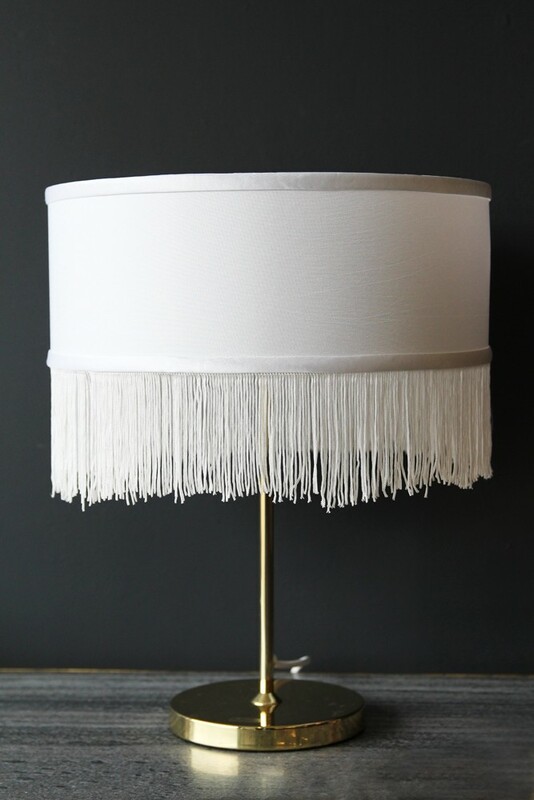 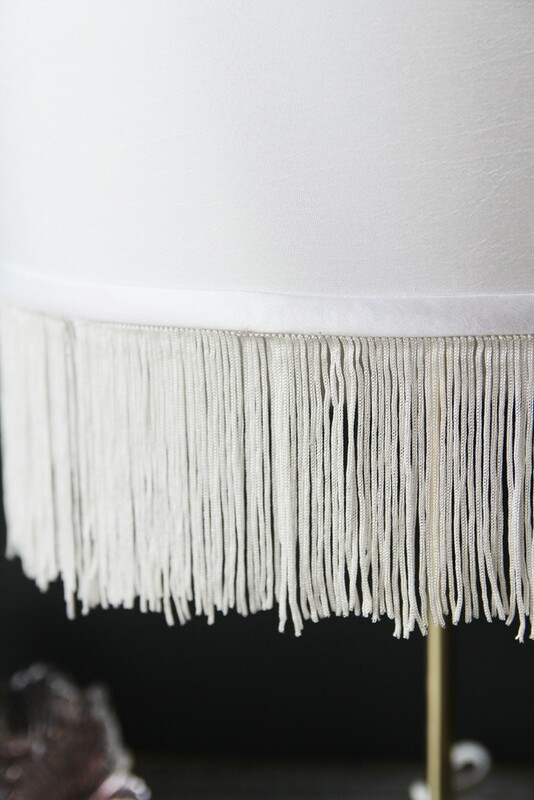 The lamp comes with a white shade with an elegant fringing that compliments the gold coloured base. 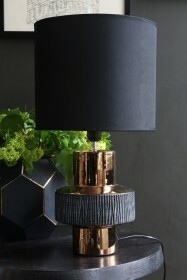 With an inline on/off switch, this lamp is not only aesthetically pleasing but also practical to use too.